BRIEF: We were asked to assist this growing company with their online presence. After creating a brand new logo, Qi was able to help the client decide on an optimal site structure that included regional pages for additional search engine optimisation. 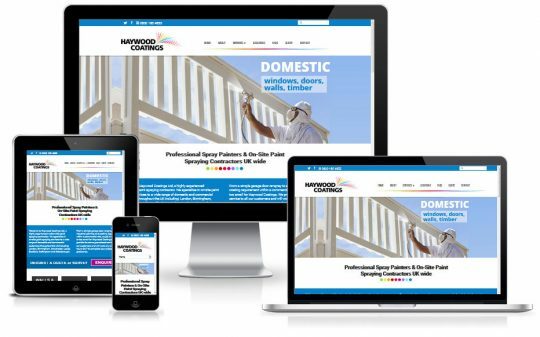 The content was then copy-written for the client and a bespoke website was built out to reflect the new corporate branding, covering all of their varied B2B and B2C services.